Loss of Pet Cards | it takes two, inc. 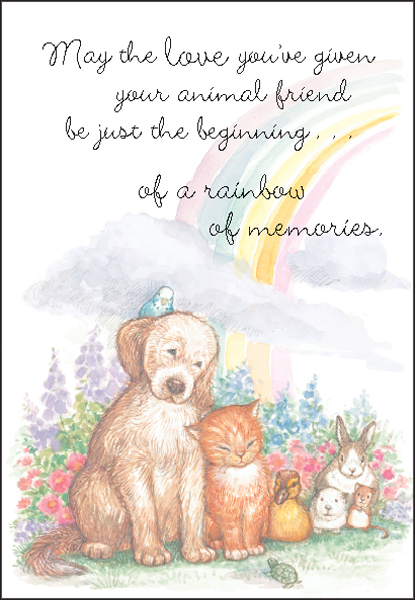 These beautifully crafted loss of pet cards usher in pleasant memories of happy times. Console someone during their loss. 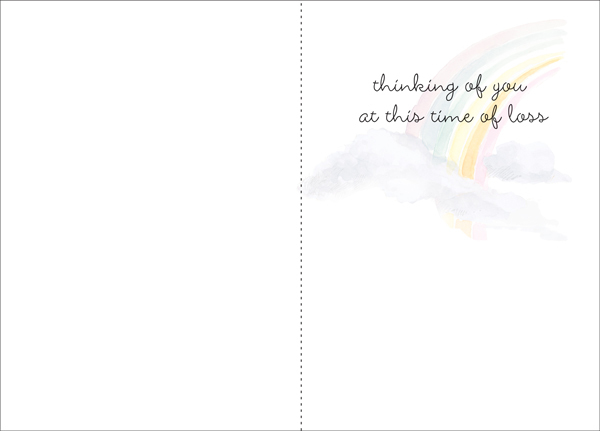 Send these gentle sympathy cards. of a rainbow of memories.